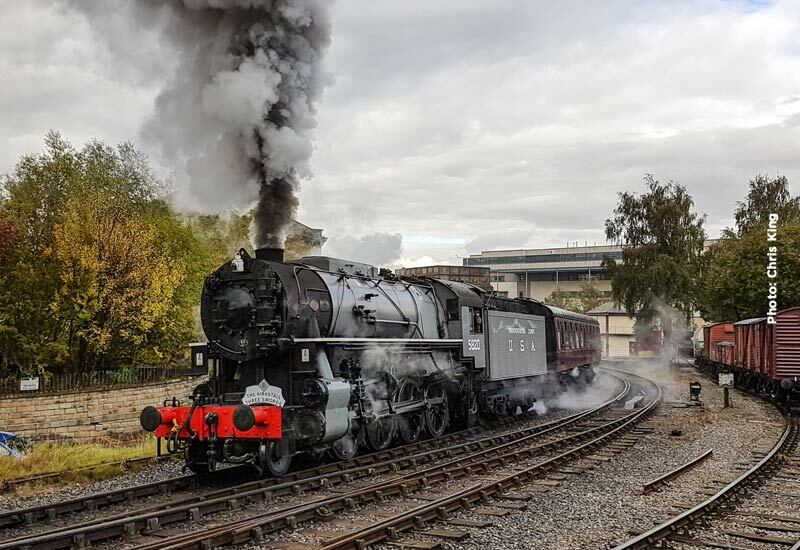 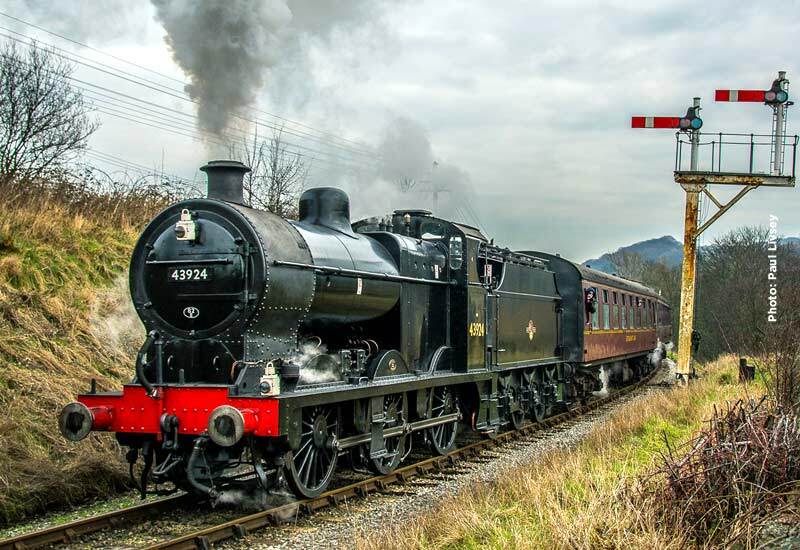 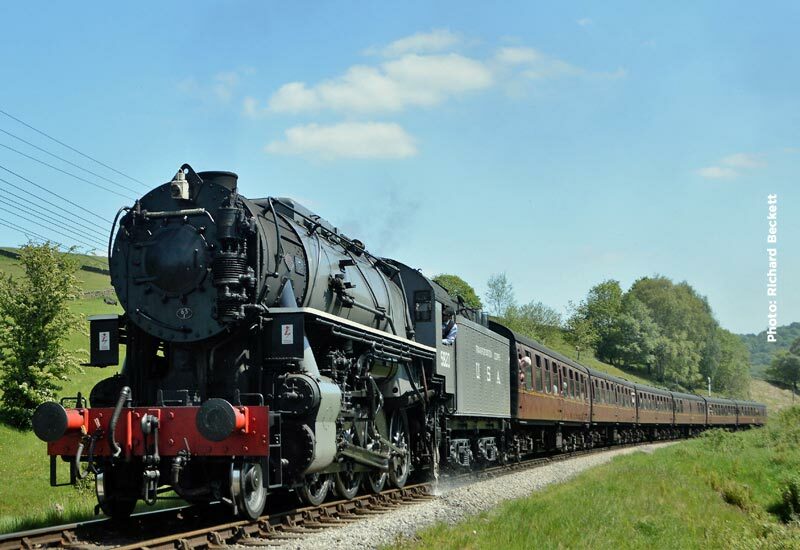 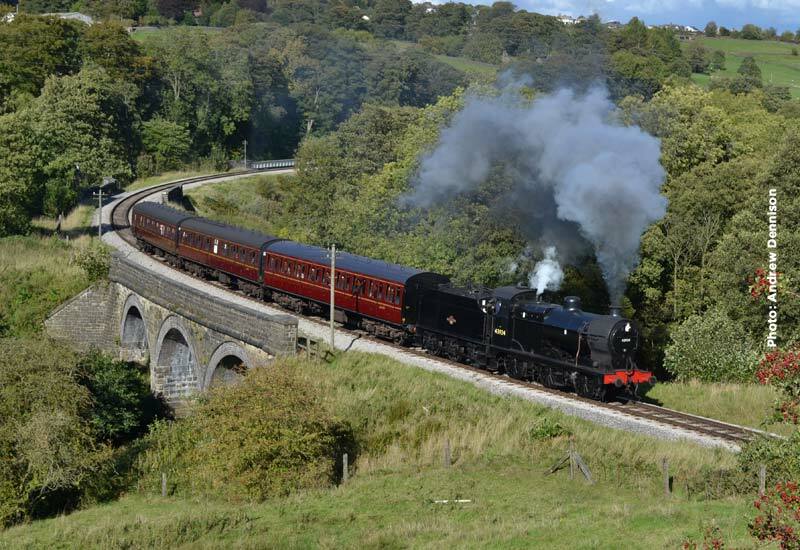 USATC S160 2-8-0 5820 is back this weekend at the head of the steam service on Saturday and Sunday. 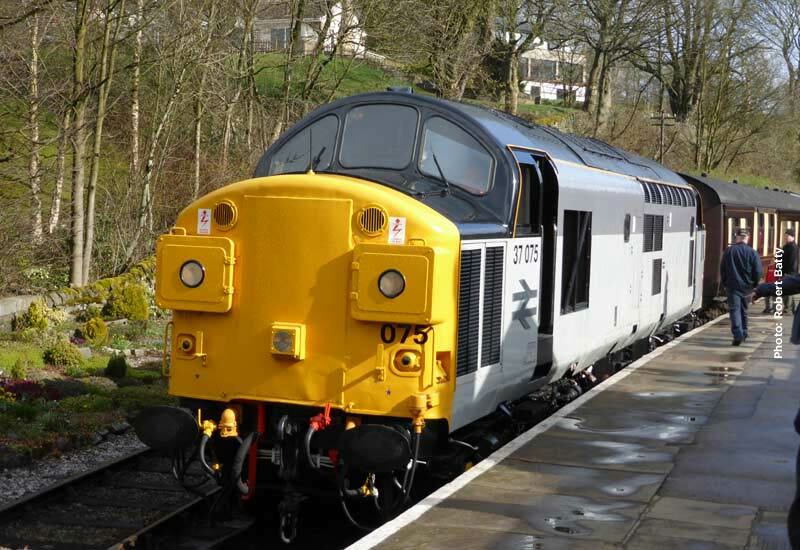 The diesel service will be in the capable hands of our Class 101 diesel multiple unit which will also be on duty on the Wednesday railcar service. 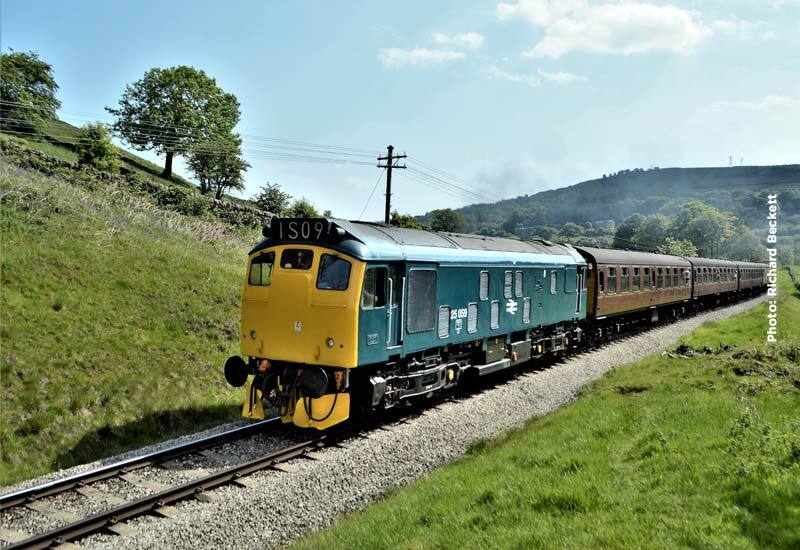 Seen as a “modern” form of rail travel, this class of diesel unit was itself introduced over 60 years ago. 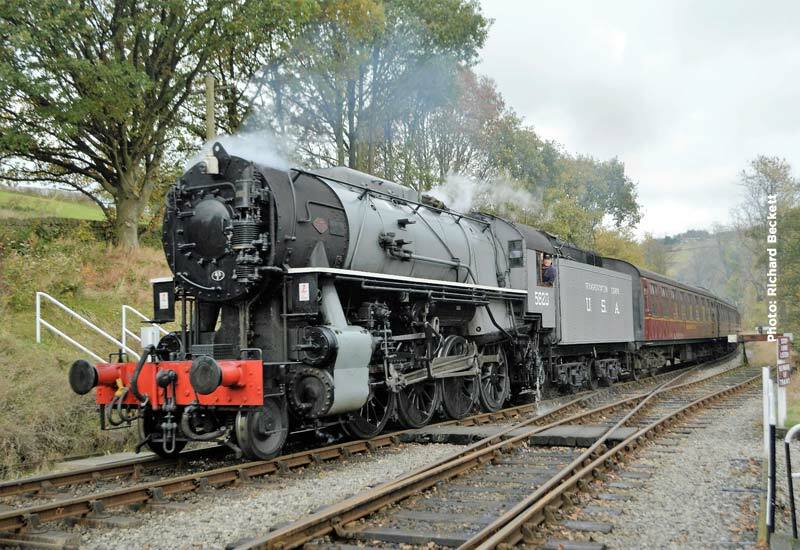 April is nearly over and for the last weekend of the month, USATC s-160 2-8-0 5820 will haul steam services on Saturday and Sunday. 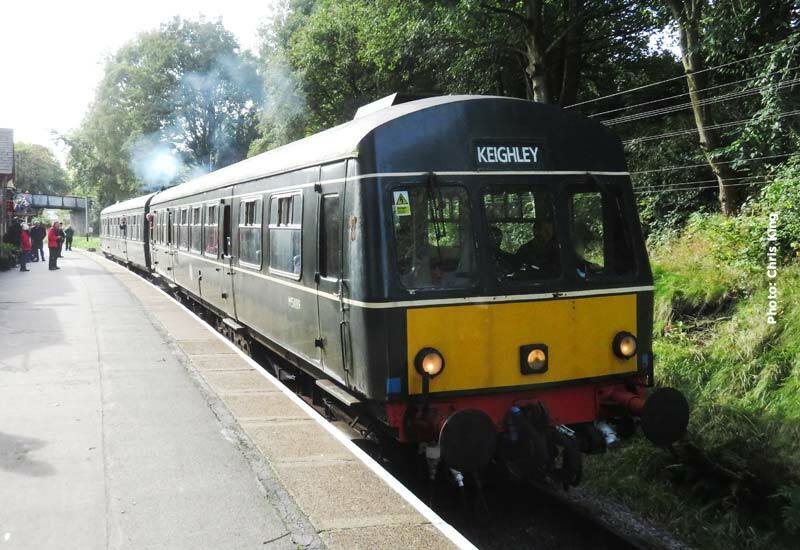 On Wednesday we will be running our midweek diesel railcar service. 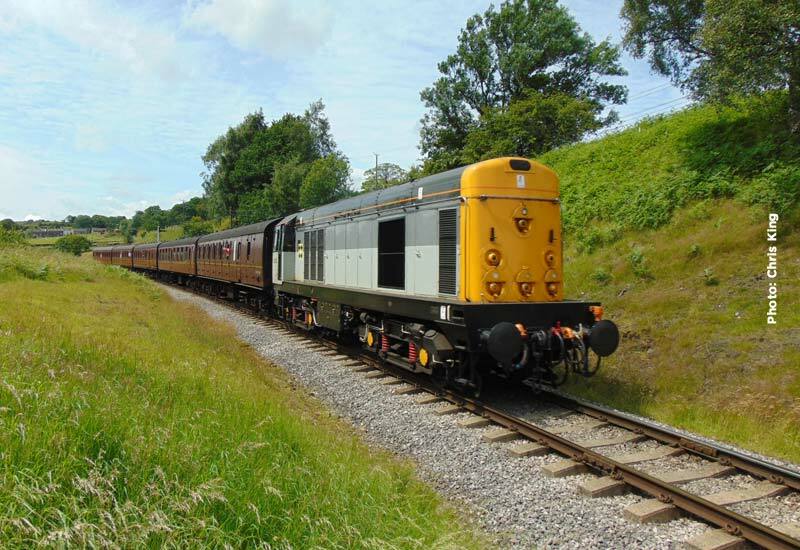 Diesel services at the weekend and mid-week will be in the capable hands of our Class 101 diesel multiple unit which, thought of as modern in its day, is a class of diesel unit introduced over 60 years ago. 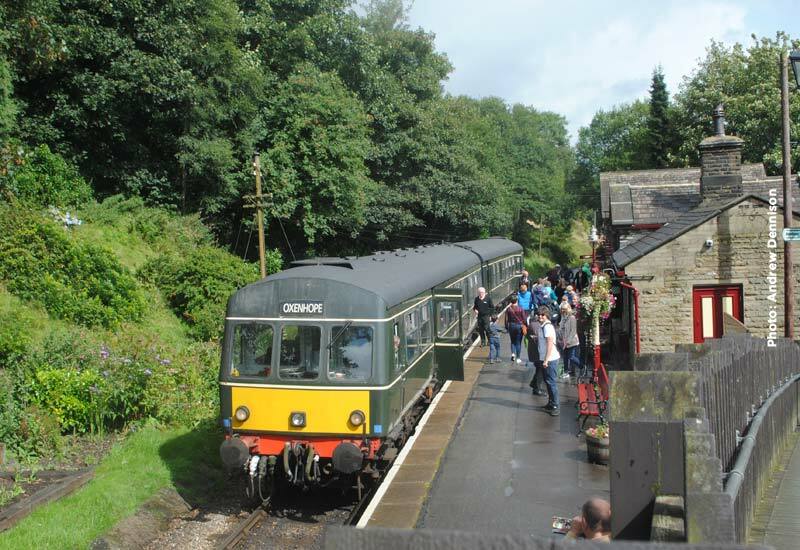 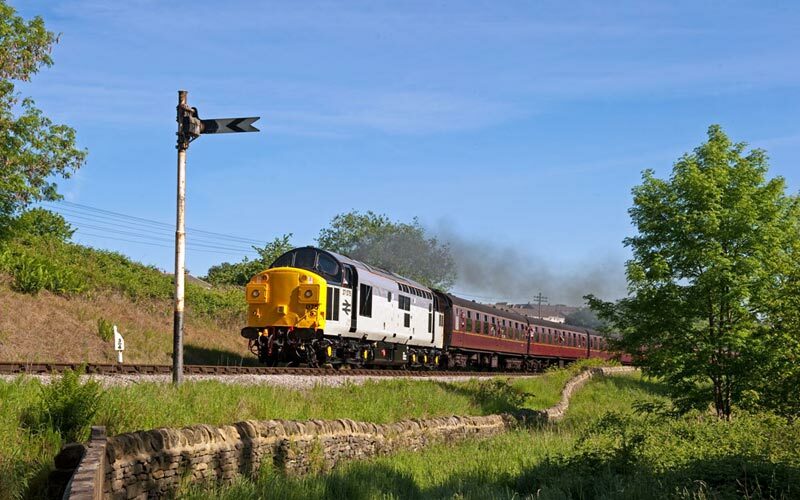 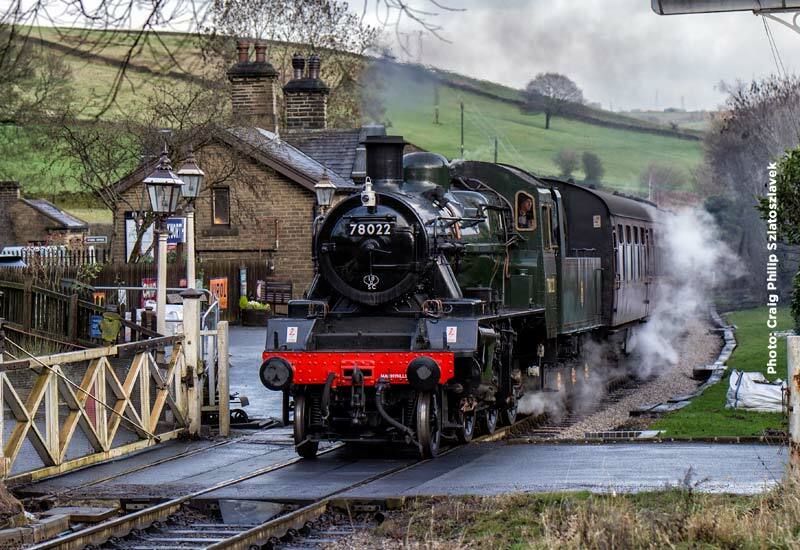 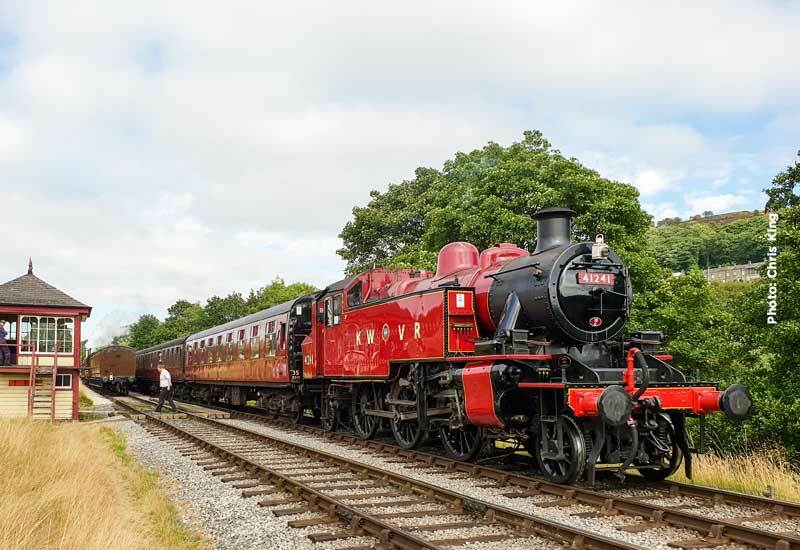 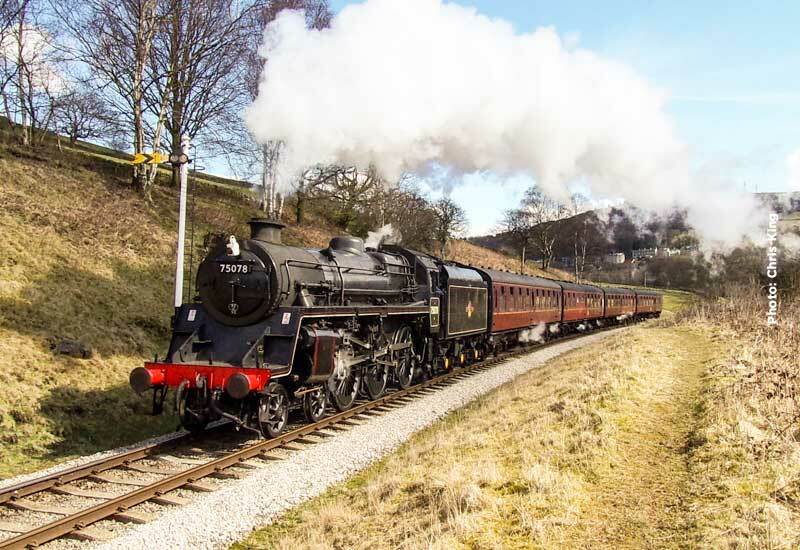 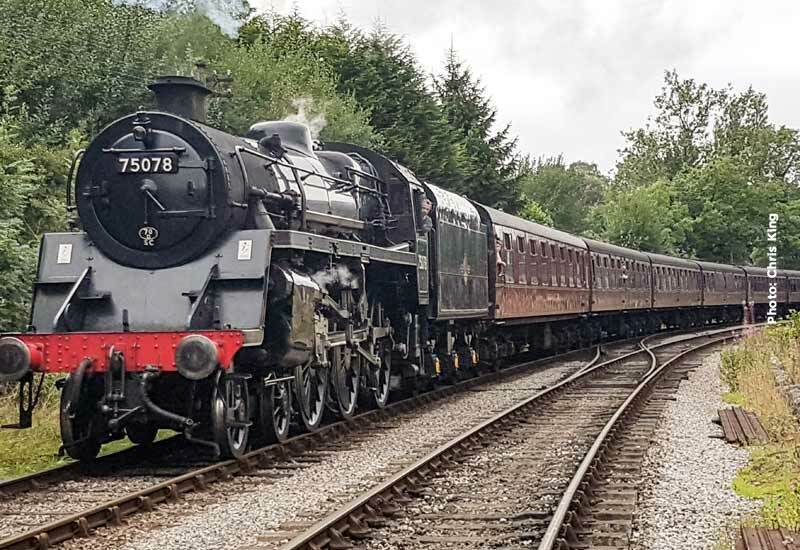 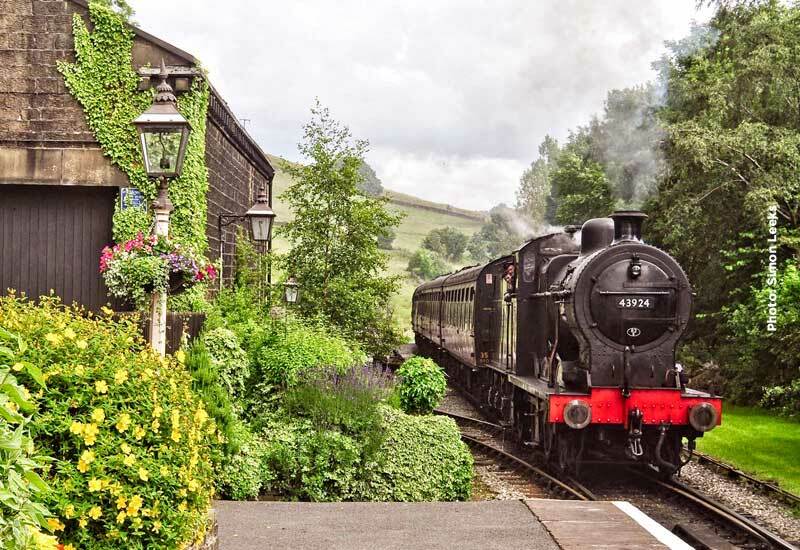 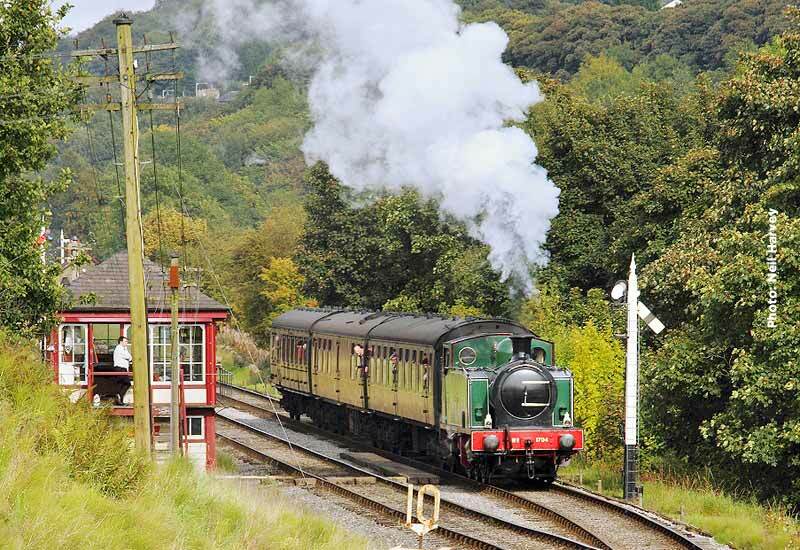 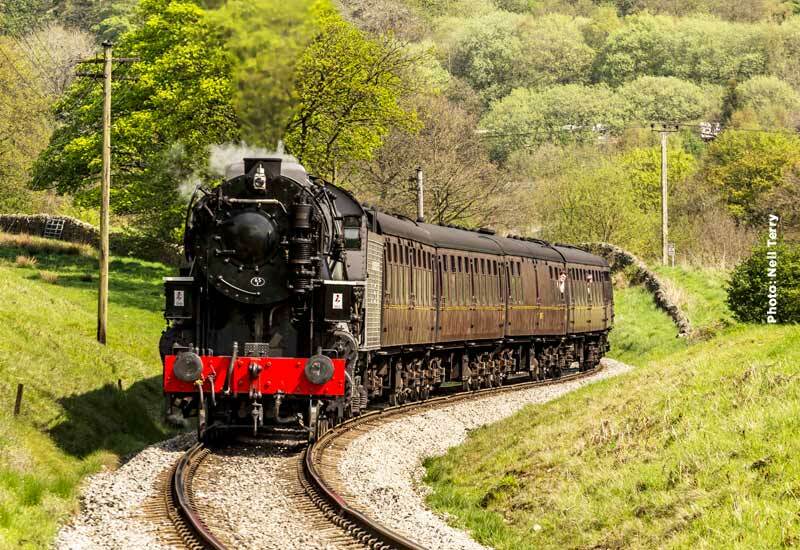 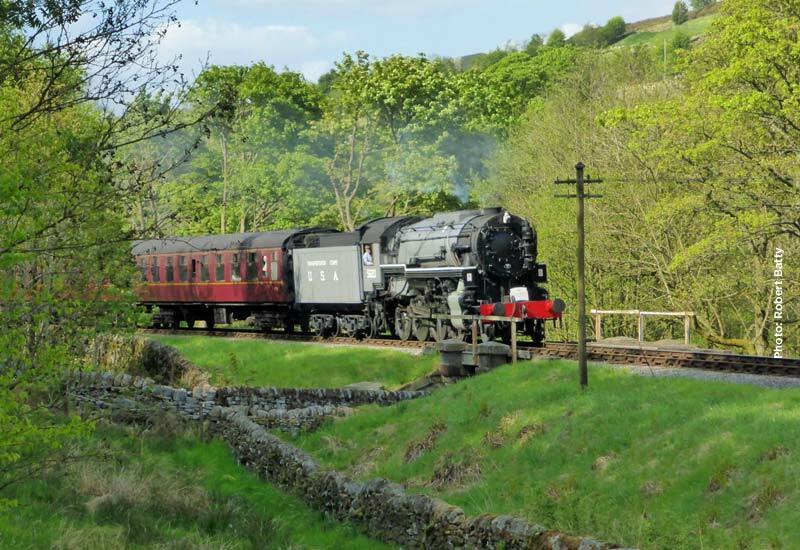 First train on Saturday departs Oxenhope (diesel railcar) at 09.00 with 5820 operating from 11.00 and on Sunday, the first passenger service is steam hauled at 10.15, 5820 working a two train service with the diesel railcar.